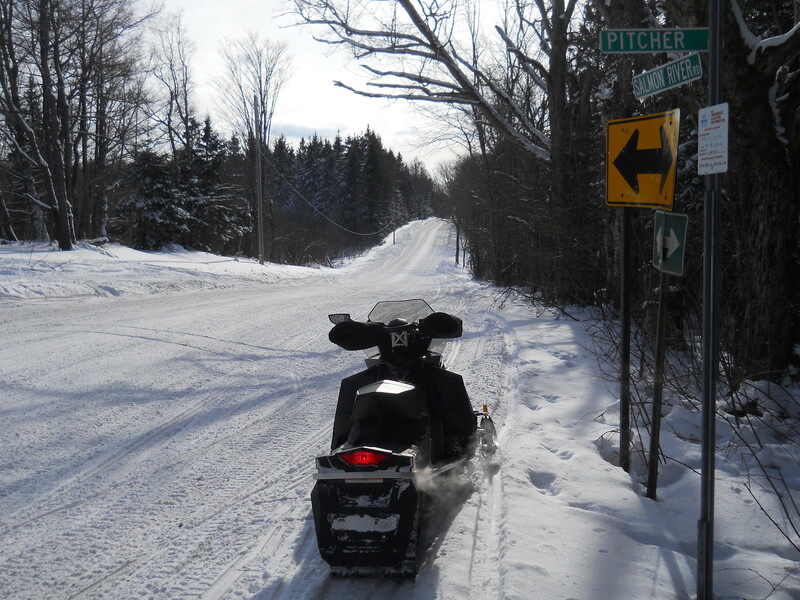 Dropped in Parish this morning and Square Valley Trail Blazers had the ride out of the Gristmill groomed up real nice right through Happy Valley. 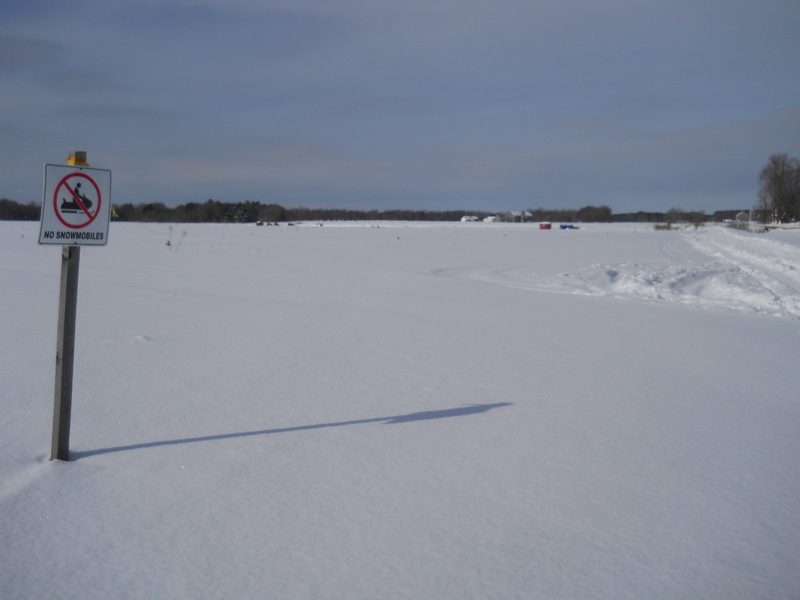 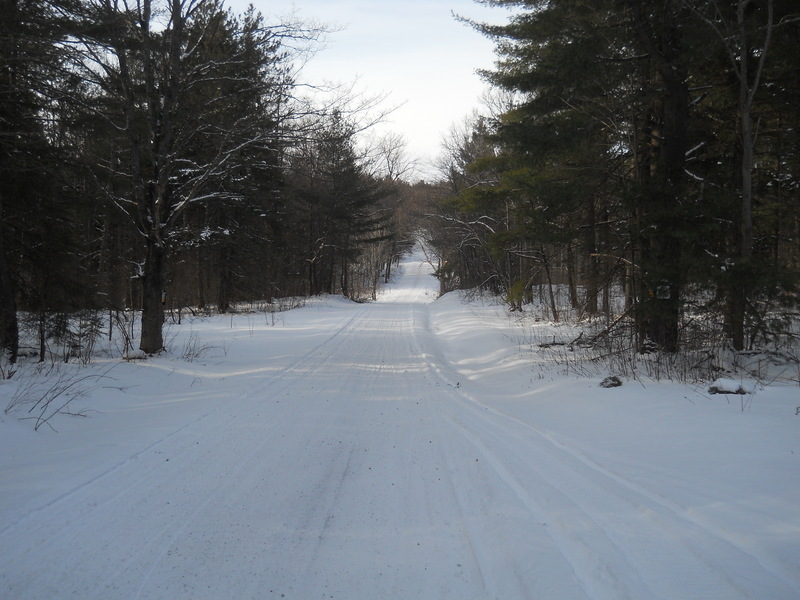 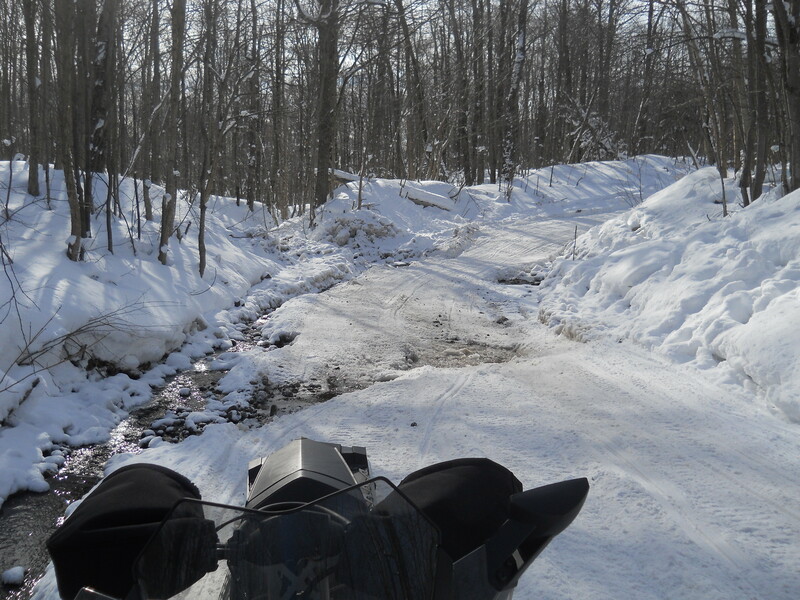 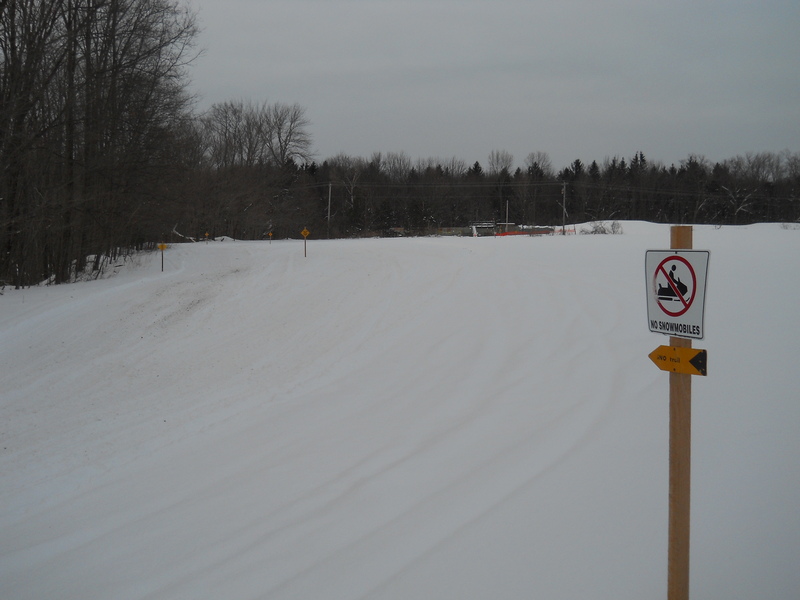 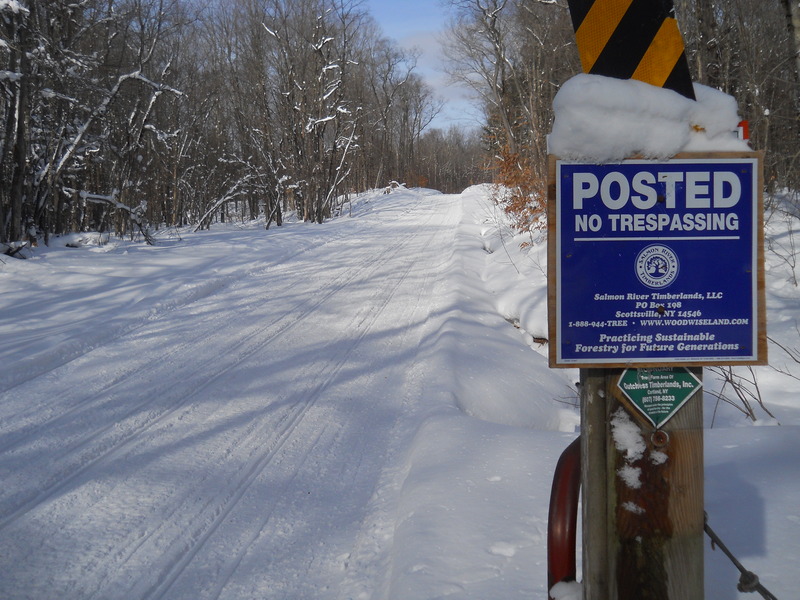 But a word of caution…despite new snow and grooming there was ice in just about every corner of today’s 140 mile ride. 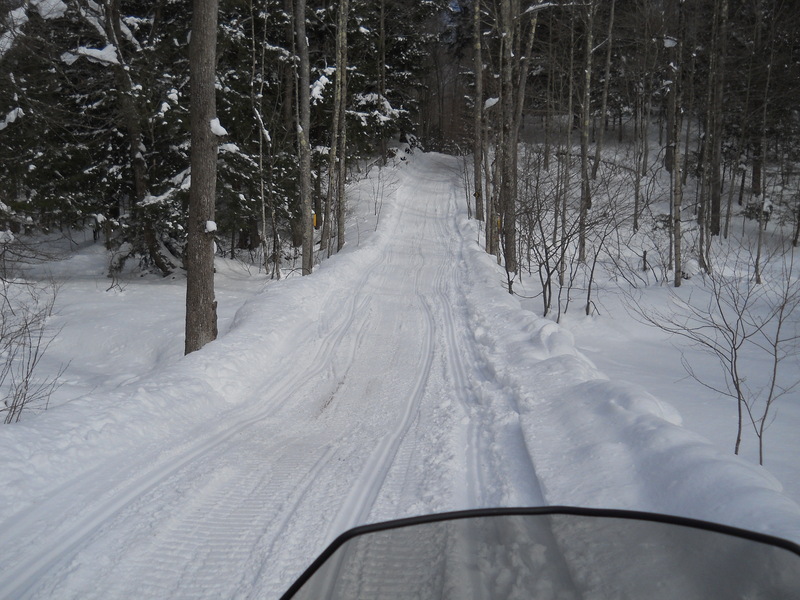 Out of Happy Valley onto Kasoag’s trails C5 and C4 there is plenty of snow but nothing had received much needed grooming. 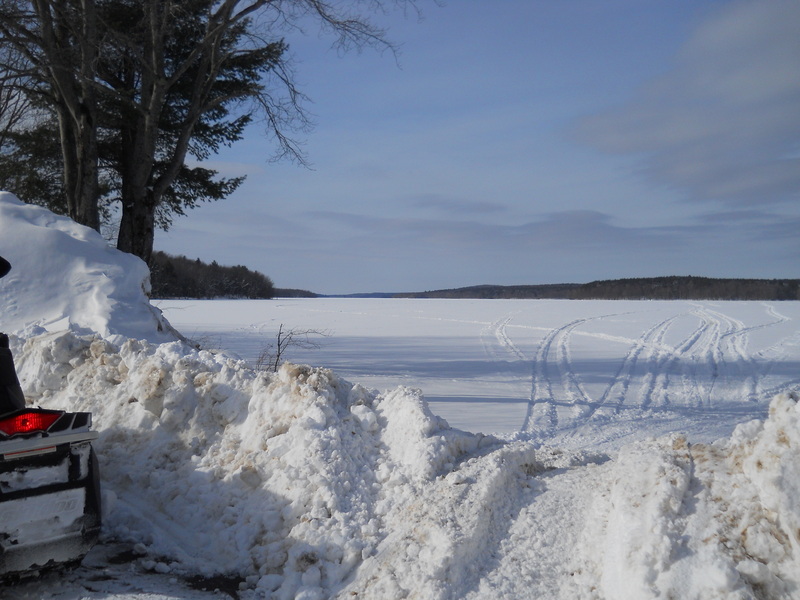 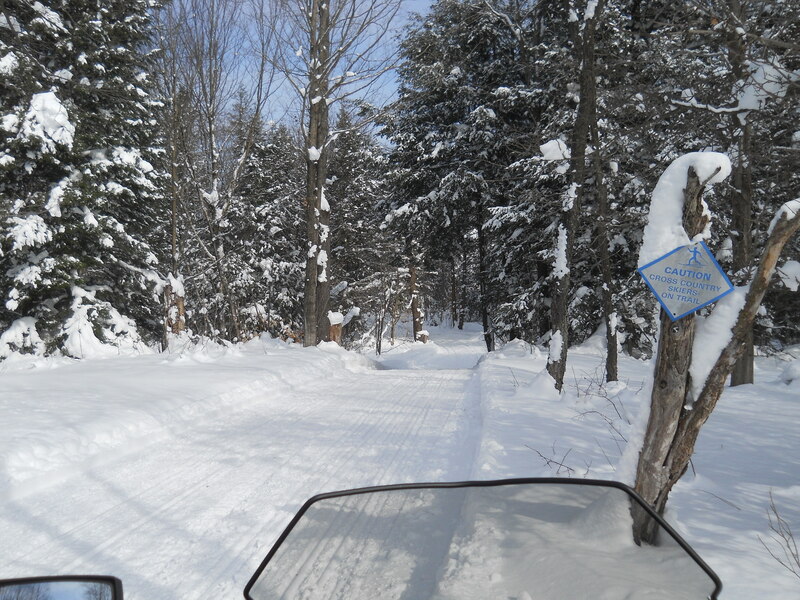 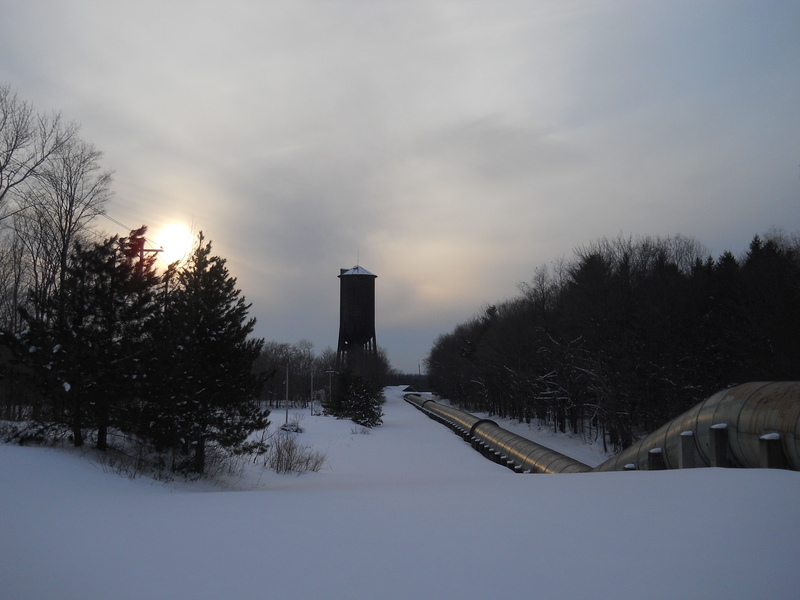 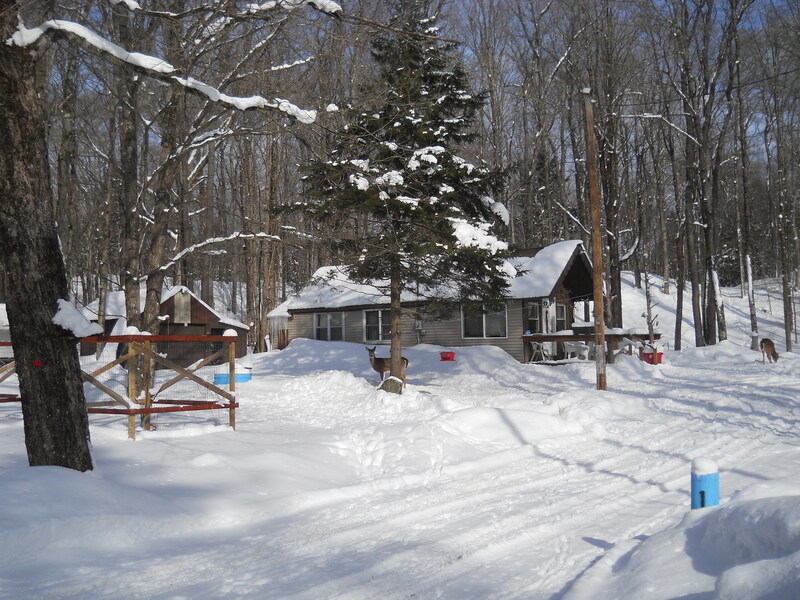 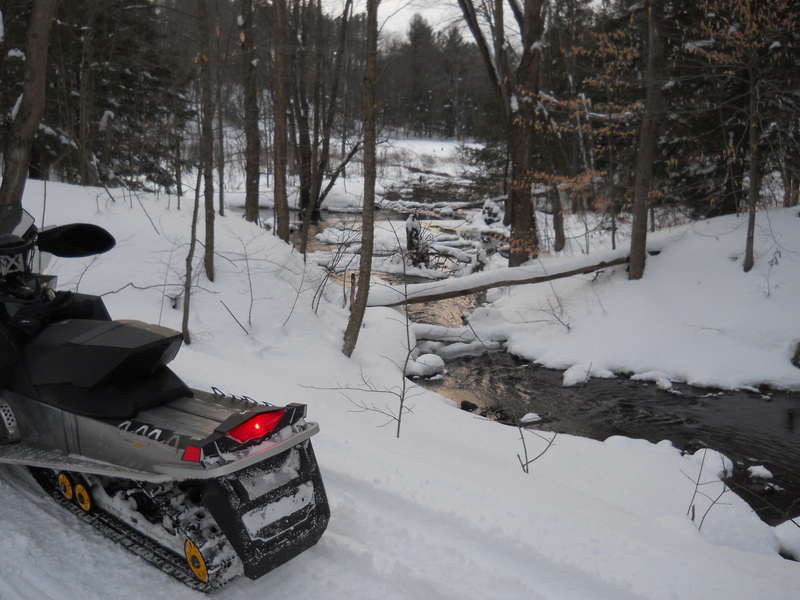 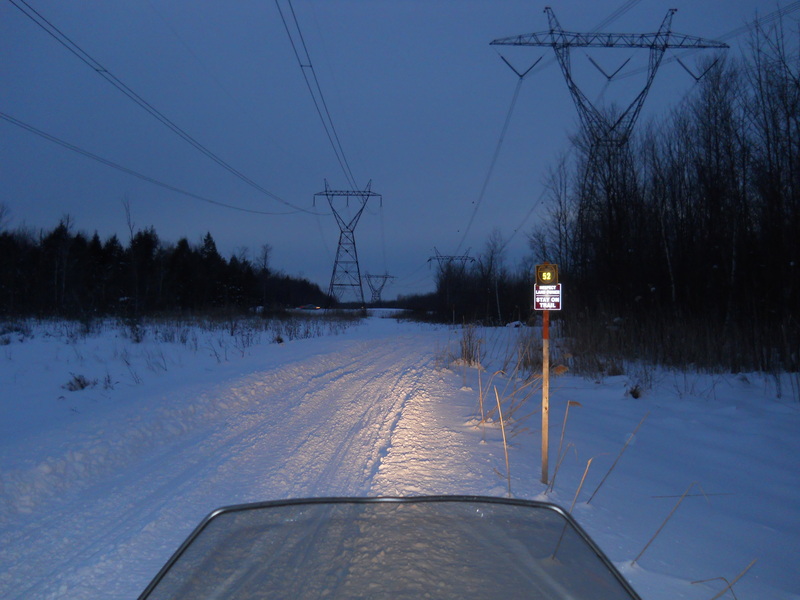 Once into Redfield groomed trails resumed. 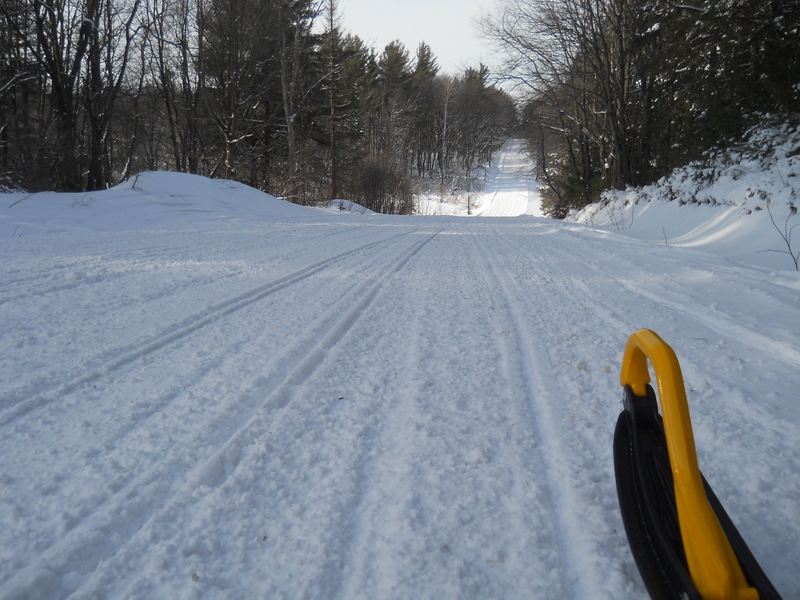 Trumble Drive (C5) was groomed smooth but there are several areas where there are water issues…it was obvious that the groomer operators put a lot of effort into rebuilding areas damaged by last week’s rain. 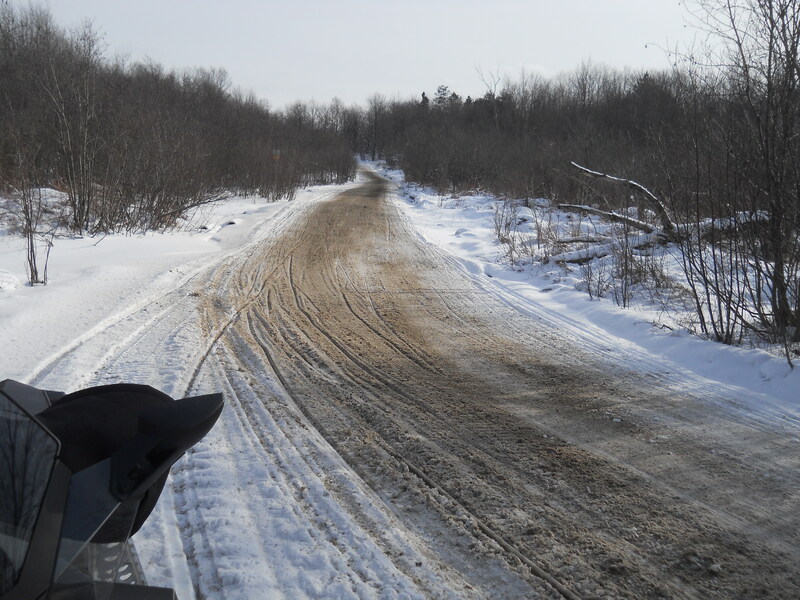 Salmon River Road was groomed with a little gravel chatter. 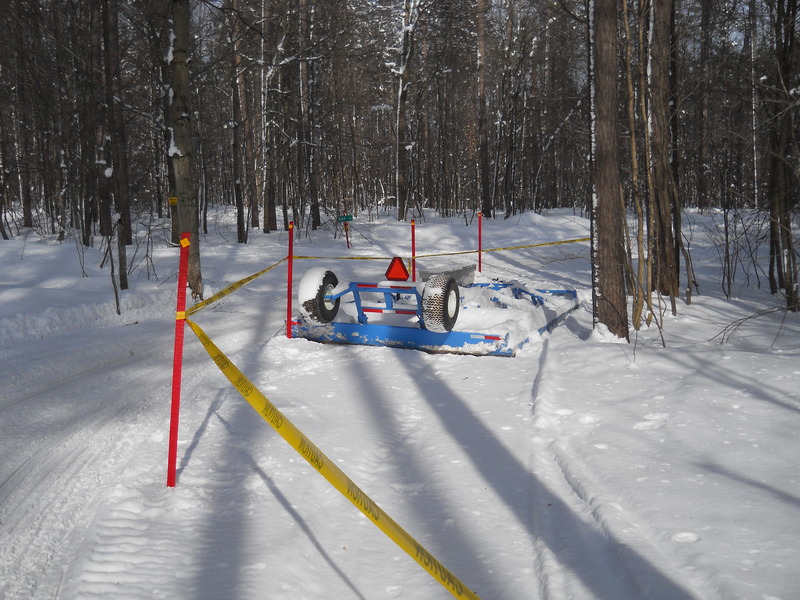 BC Sno-Pals section of SRR was getting a bit choppy. 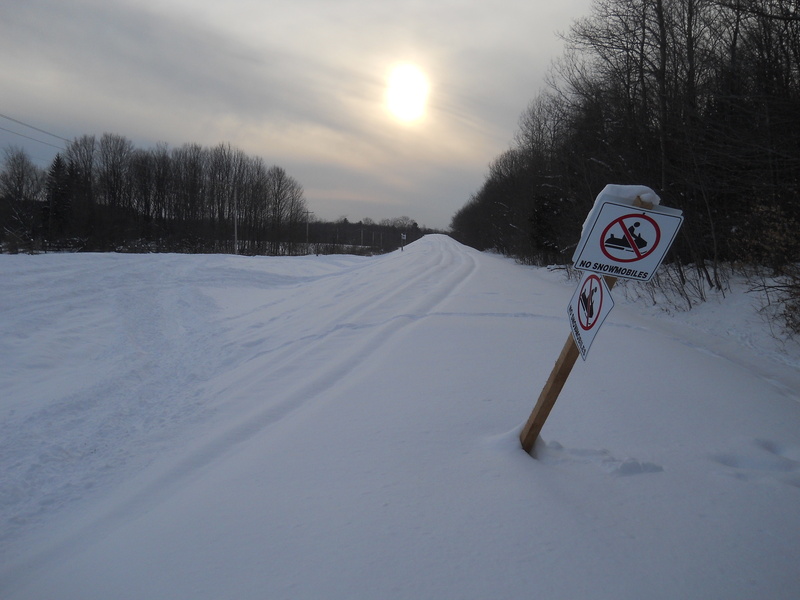 The plowed section of SRR was in good shape…it’s amazing how low the banks are considering today is February 5. 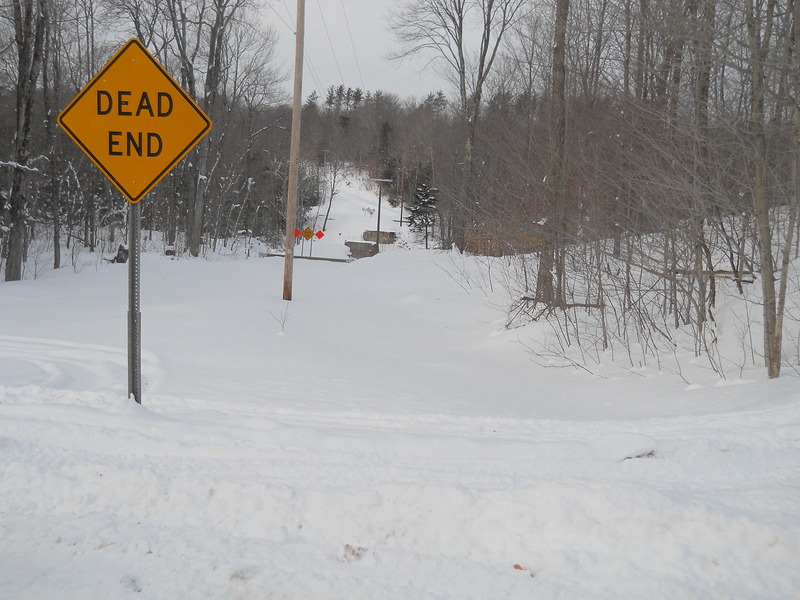 Culpepper Road was perfection. 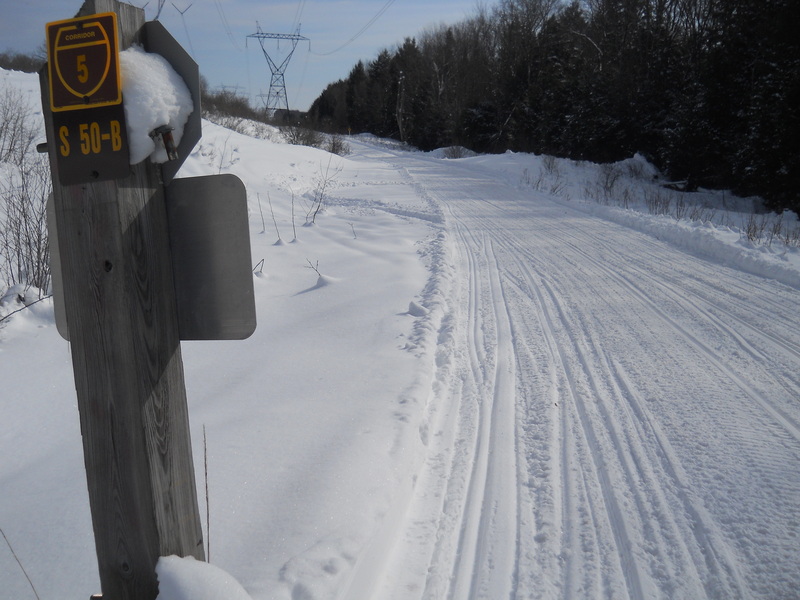 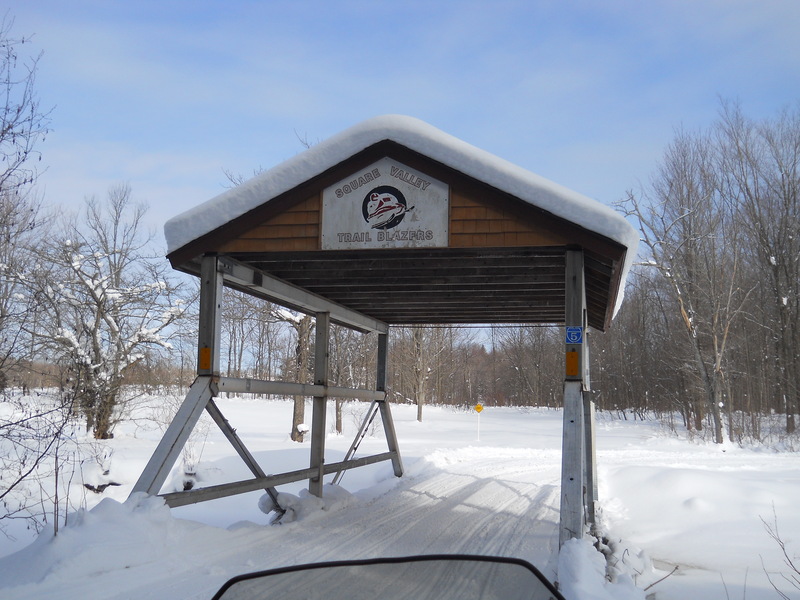 Snow coverage lessens closer to Barnes Corners…lots of gravel on Milestrip and the trail behind Tuggers is snirt and dirt. 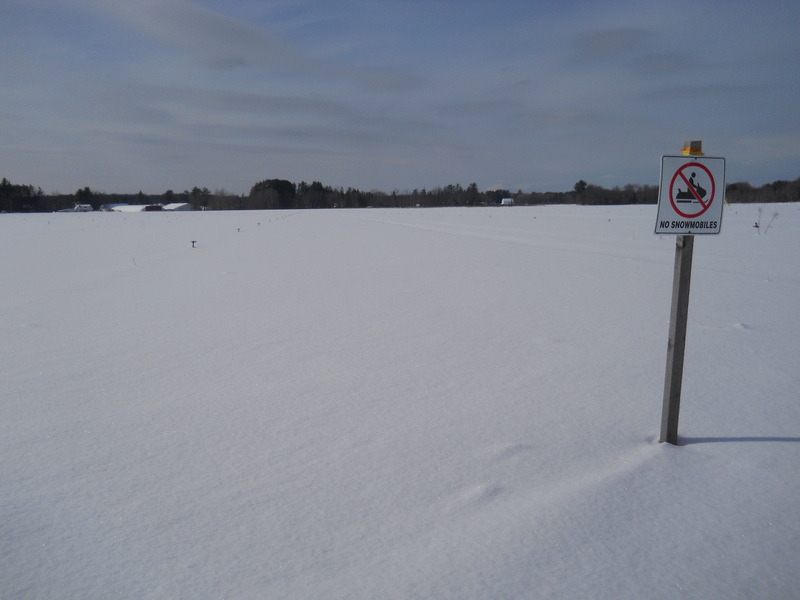 Heading west out of BC toward Adams there can’t be more than 4” of snow on the ground. 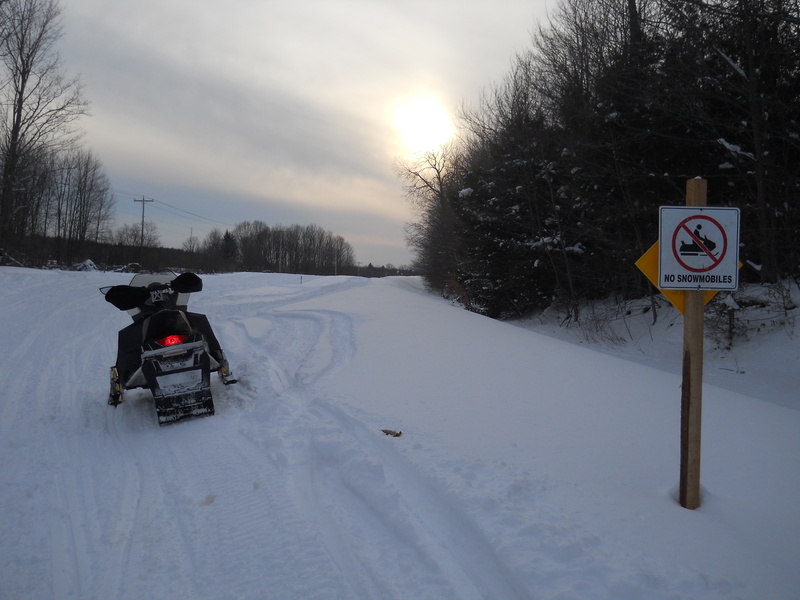 Back in the Parish area S52 toward Mexico has good snow coverage but has not been groomed. 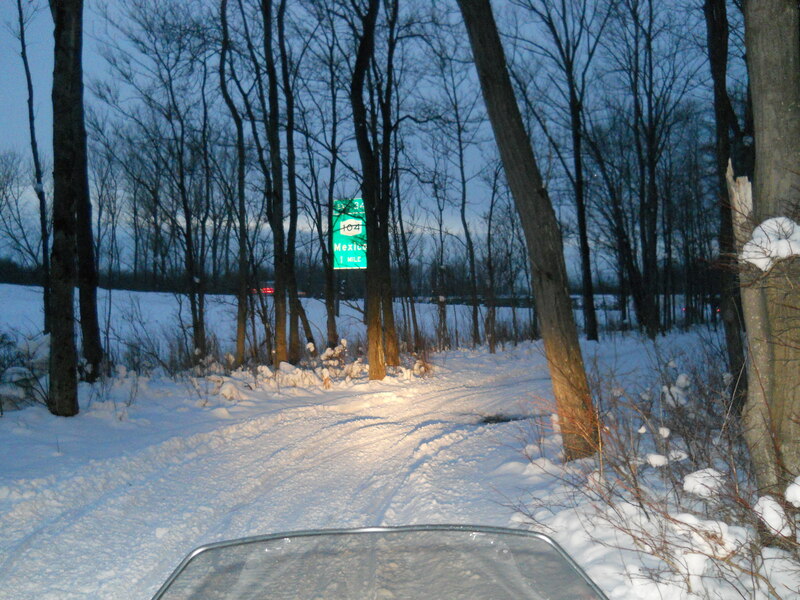 Loading up the Gristmill at 6pm the Square Valley Trail Blazers groomer was just heading out…hopefully Kasoag and Mexico are doing the same.